I’ve been doing a lot of thinking about this year’s garden. I ordered all heirloom/organic seeds and they arrived in the mail this week. I plan to save seeds from almost everything we grow this year so we will not need to purchase more (or at least not as many) seeds next year. I’m really excited to work on seed starting around here. 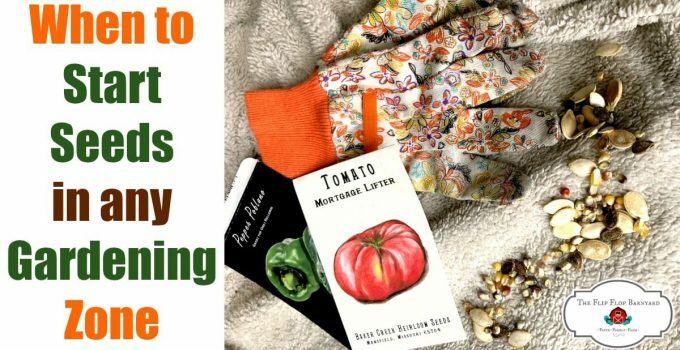 When planning out seeds starting there are some things to consider. How much space I have available for starting seeds, how many of each type of plant should I start, when should I start them and when they will be ready to transplant. In years past I have been anxious to get started and started some seeds too early. I have also gone by the wrong average last frost date by almost a month too early. When I look at my zoning (zone 7b) it tells me that last frost should be around April 15. I found out this year that in my exact area the last frost date is closer to May 5th. 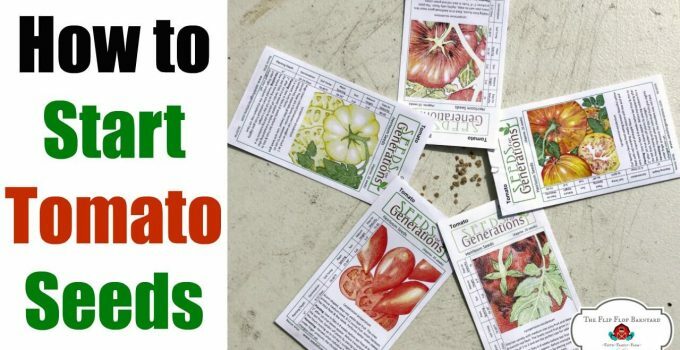 To figure out when to start each type of seed, I look at the planting guide for how many weeks before frost they need to be started. Some seeds will be directly sewn into the ground. I plan to get some seeds started this weekend. I’m a little behind on a few things already but that’s ok. I’ll still start them and hope for the best. Onions- We are starting Texas Early Grano onions from seed. I should have started them around Jan. 13. I’m already a bit late on this but that’s ok.
Cabbage- We are growing Copenhagen cabbage heads. Should have started around Feb. 8. Late on this too. Broccoli- Seed starting date should be around March 24. We will be growing DiCicco Broccoli. Lettuce- We are planting Iceburg head lettuce this year. Start date should be March 31. Tomatoes- This is another one that I like to grow a variety of. Cherokee Purple (my favorite), Amish Paste, Big Rainbow, Brandywine, and Italian Heirloom. We will start these around March 24th or so. March 31-April 7- Transplant Broccoli and Cabbage. Direct sew Peas (Green Arrow and Sutton’s Harbinger) . April 7- Transplant lettuce and onions. Direct sew Danver carrots. April 15th- Plant white Russet potatoes. 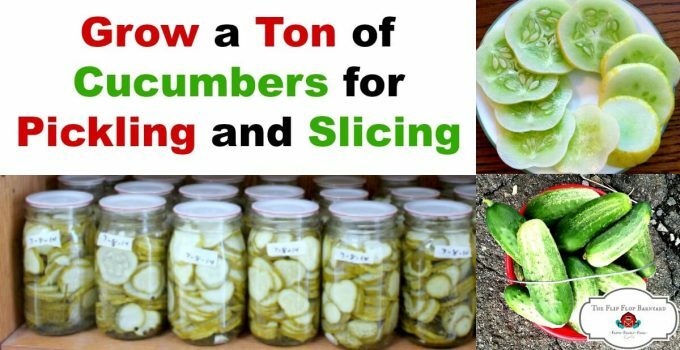 May 5-15- Direct sew Green Beans (Pole- Kentucky Wonder and Lazy Housewife), Corn (Golden Bantam) Sorghum, Summer Crookneck Squash, and National Pickling Cucumbers. Transplant Tomatoes. May 15– Plant sweet potato slips. 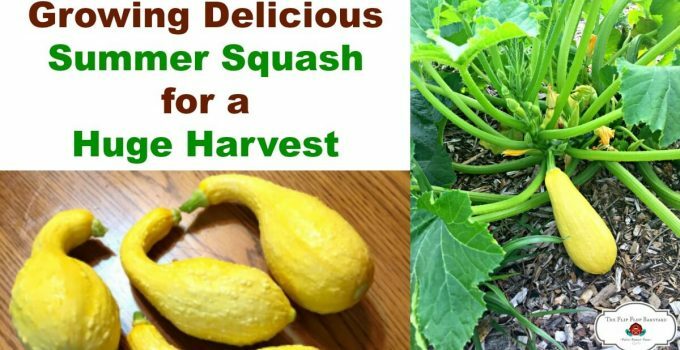 May 15-20- Direct sew Melons (Watermelon and Cantaloupe) , Pumpkins, Winter Squash (Acorn), and second variety of corn (Glass Gem). Transplant Peppers. I’m also going to grow a variety of herbs for drying. I’ll be growing Basil, Oregano, Rosemary, Dill, Sage, Parsley, and Thyme. We will also grow several types of flowers- Sunflowers, Marigolds, and Nasturtiums. This is a large list and I think we will need to expand the garden. Now that I have my tentative dates planned I can focus on how much of each plant to try to grow. I also need to work on the garden layout plan for this year. What do you plan to grow in your garden this year? Good morning! I love your blog and today is no exception. I am a natural born cook and baker but am a deer in the headlights when it comes to gardening. I am going to try again this year but it always seems overwhelming – garden layout, when to plant, how to plant ect. I wish I lived in zone 7a, I would just follow yours and tweek it next year. I will look forward to following your success. Can you tell me where you bought your seeds from? What states are covered in zone 7a? I always forget what zone I am and Im having trouble finding a diagram online?